This entry was posted in Photographs, Poems 2017, Ranch Journal and tagged branding, photography, poetry. Bookmark the permalink. Wish I could be in your “nowhere”. I got snowed on feeding the horse this morning. I know spring is out there somewhere, there are tiny buds on my sycamore. Just not here just yet!! So often when I read your poems a/o see your photos, I get that I-want-to-be-in-Wyoming feeling. 🙂 Looking forward to August! I usually have a dress black and a silverbelly saved for special occasions. 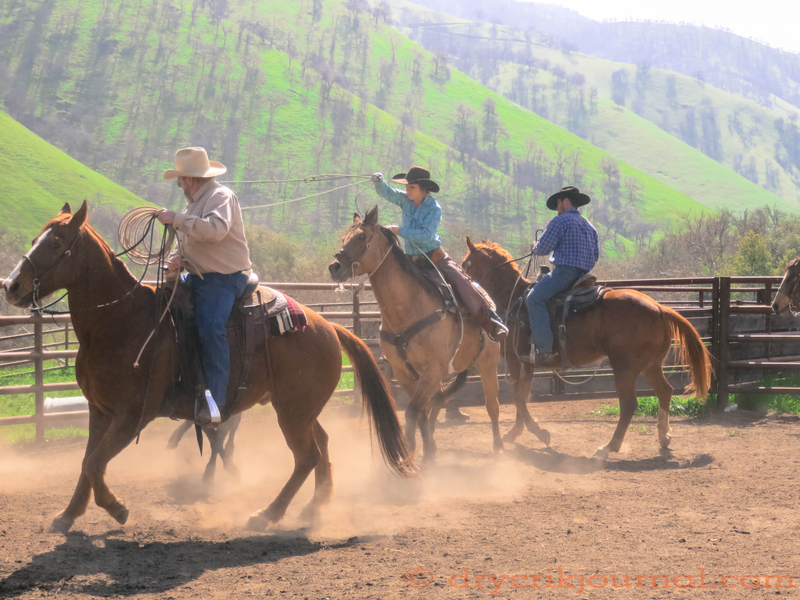 After too many special occasions, they get replaced and recirculated to ranch work. Right now the white is in better shape than the black. An Atwood straw in the summer.